As readers of my Tuesday post know, I published an open letter to representatives of Aramark Sports & Entertainment (which runs the concessions at Citizens Bank Park) about a disappointing Celiac Awareness Night at last Friday's Phillies game. Aramark has heard our criticism and has apologized for what happened. Their representatives have assured me that they will improve their services and, in particular, the gluten-free menu at the ballpark. My sincere thanks go to the many readers who shared their frustration on Facebook, via Twitter and by email, as there was strength in numbers. From lemons to lemonade: Aramark plans to have gluten-free pizza available beginning with next week's homestand against the Diamondbacks. Look for the pizza at the Seasons Pizza stand in Ashburn Alley. In addition to the usual fare at the Section 128 South Philadelphia Market stand, gluten-free hot dogs, salads and Redbridge beer are now sold at the Market Express stand at Section 321. Other additions are in the works for this season and beyond, so keep it tuned to this station. Coatesville gastropub The Whip Tavern (1383 N. Chatham Rd., 610-383-0600) notes gluten-free dishes like bangers and mash and, um, bubble and squeak (Google that, won't you? ), as well as more familiar choices such as chicken wings, on its lunch and dinner menus. Other items can be modified to accommodate gluten-free diets. The restaurant's current beer options include New Planet Off Grid Pale Ale and six different hard ciders. Pure Fare, serving all-gluten-free sandwiches and other healthful items, has opened its second Philadelphia location on South Street West (1609 South St., 267-687-2292). For those in University City, you can find Pure Fare's new food truck on 40th Street between Spruce and Locust streets. Agiato in Manayunk (4359 Main St., 215-482-9700) currently offers gluten-free Fox Tail pale ale from Nevada and six different hard ciders. Congratulations to the The Little Bakery in Blue Bell (921 Penllyn-Blue Bell Pike, 267-708-0984), winner of Philadelphia magazine's Best of Philly award for "Best Gluten-Free Sweets." The editors singled out the gluten-free bakery for its biscotti and mint iced chocolate brownies. Beginning Monday, Brûlée Bakery's gluten-free macarons and brownies will be sold at Martindale's Natural Market in Springfield (1172 Baltimore Pike, 610-543-6811). Whole Foods announced yesterday that it's opening a larger market in Wynnewood, three times the size of the current location. The new store, which doesn't yet have an exact location. is expected to open in 2015. 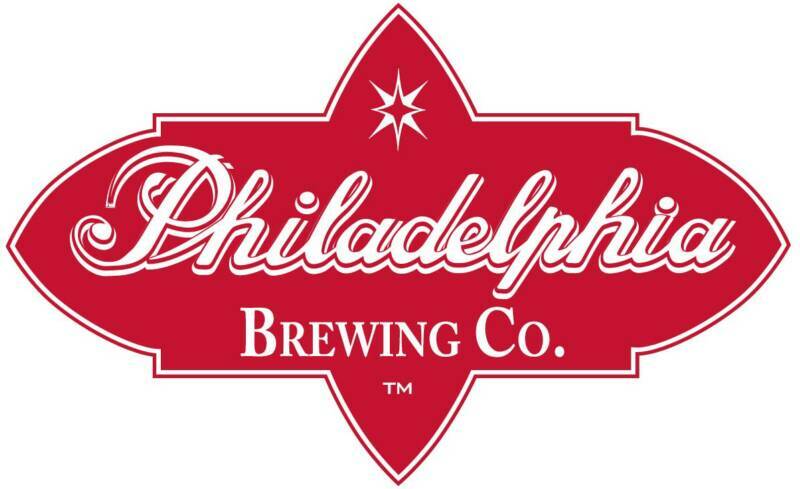 Traditional Dry will be the first variety of the new gluten-free Commonwealth Ciders line from Kensington's Philadelphia Brewing Company. The cider initially will be available on draft, with bottles to follow this fall. Today is the last day to save $15 on adult admission to the Delaware Valley's largest gluten-free event, Appetite for Awareness. The all-ages A4A will take place at The Strawbridge Building in Center City Philadelphia on September 23, and there'll be dozens of area restaurants and national and local vendors. It's all you can eat and drink for one price. New restaurant additions include Brio Tuscan Grille, Rouge and The Tomato Bistro. Buy tickets through this link and use promotion code MIKE for the discount, which can be combined with the purchase of student and children's tickets. Also, individuals and businesses are invited to place ads in the keepsake Appetite for Awareness program book, which will be distributed to attendees at the event. The reservation form and ad specifications are posted at this link. Two other event notes: Volunteers are needed in advance of and during A4A, and those who commit to four hours or more receive free admission to the event. More information is available through this link. For the artistically inclined, there's a T-shirt design contest for shirts that will be sold at the event, with some cool prizes awarded to the winner. Details about the contest (entries are due by August 15) are here. Philadelphia Horticultural Society staffer Claire Baker, who writes the So What CAN You Eat? blog, is hosting a discussion about celiac disease and will share gluten-free recipes today from noon to 2 p.m. at the PHS Pop-Up Garden at 1905 Walnut Street. Attendees can bring a brown-bag lunch (or maybe something from nearby Pure Tacos) and come and go as they please. I'll leave you this week with a clip from NBC10's The Ten Show featuring gluten-free chef Laura Hahn, who blogs at Guilt Free Foodie Cutie. Laura won the show's "Next Local TV Chef" competition and will appear on The Ten Show periodically over the next several months.